We are so excited to present Camp Yavneh’s packing video! 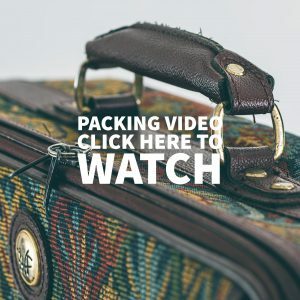 With just 15 days to go, we know you are starting to think about packing for camp and this fun video is intended to help make the packing process a little bit easier. Click on the picture to check it out.